Alexander Madison is part lawyer, part pastor, and part con artist. When a Muslim imam is accused of instigating honor killings, Alex must decide whether to take the case that every other lawyer in town is running away from. He doesn't realize until it's too late that defending the imam may cost him the one thing in life he cares about most. 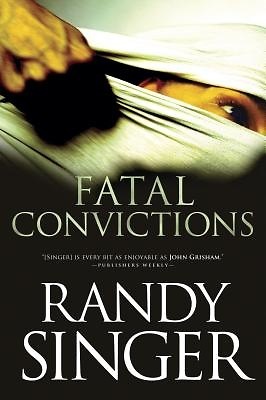 "Fatal Convictions" is the story of a lawyer willing to risk it all and the women who must choose between faith and love.